Thermogenic Stack 3 includes: Hypercor, Detoxin, Somnilean A powerful stack to shed those unwanted pounds. 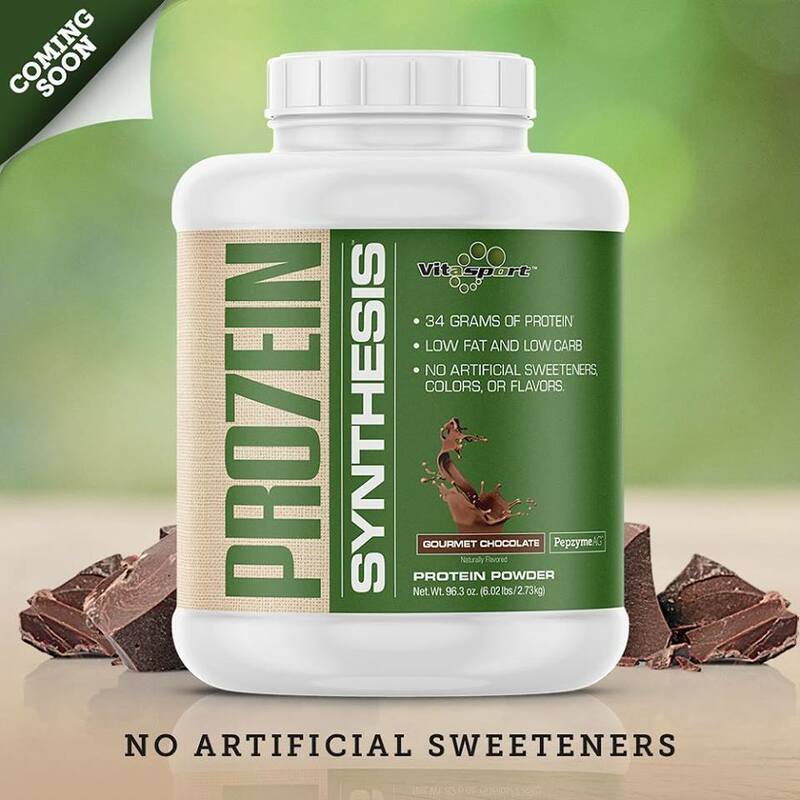 Check what is inside the three products that make up Thermogenic stack 3 by Nutrishop Brandon. Order by telephone at 813-684-2380.